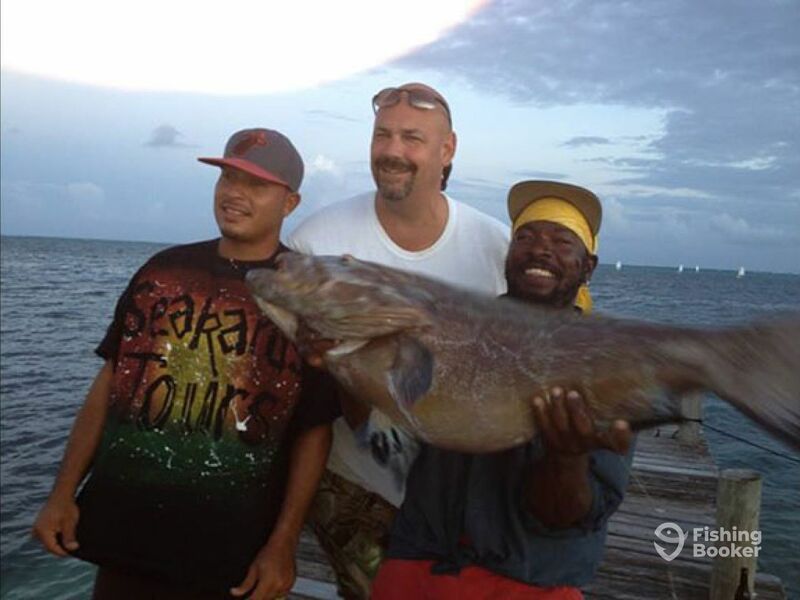 Operating out of Ambergris Caye in breathtaking Belize, Seakarus Tours Fishing is a locally-owned charter company offering premier private marine experience to their customers. 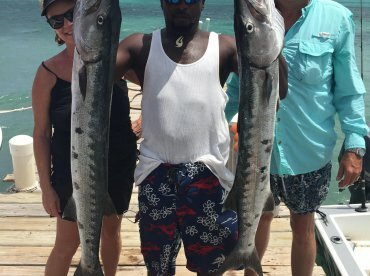 From fishing trips to snorkeling, island hopping, and beach BBQ, they cater to families, groups of friends, novice or experienced anglers. 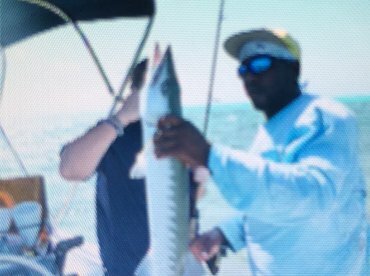 Captain Clifford Affton Lewis invites you to spend the day aboard a 30’ Captain Sharks Wahoo saltwater fishing boat, out of the box in 2016. 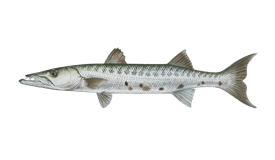 It can take up to 12 anglers fishing comfortably – if there are up to 6 passengers, there will be two guides at their disposal, and if there’s more than 6, the third guide will join to make sure that everything runs smoothly. 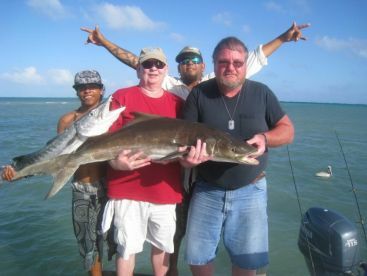 The boat is equipped with twin 150 HP Yamaha engines, top-notch navigational and safety gear, a fighting chair, outriggers, downriggers, Tuna tubes, live bait tanks, and ice-boxes. 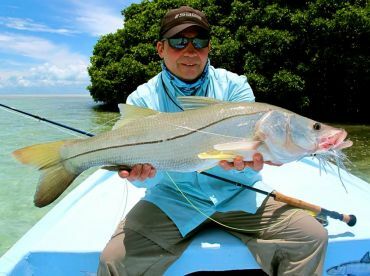 If the sea is calm, the captain will take you offshore in pursuit of some of the most prestigious species or you can explore the inshore waters if the weather is not favorable. 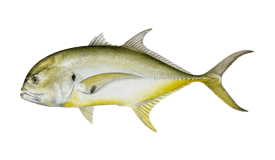 Depending on the location, your main targets will be Red Snapper, Kingfish, Jack Crevalle, Barracuda, and Grouper. 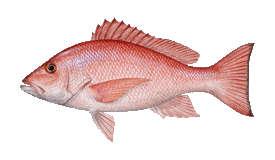 If the waters are too rough, you’ll be focusing on Red Snapper mainly. 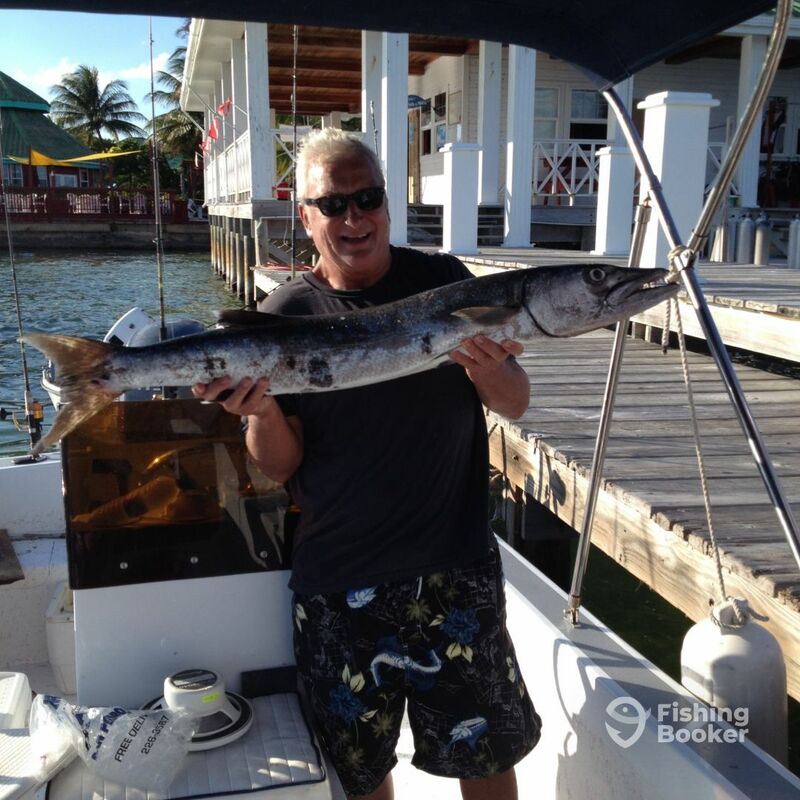 The captain will show you top secret spots and help you catch your delicious dinner. 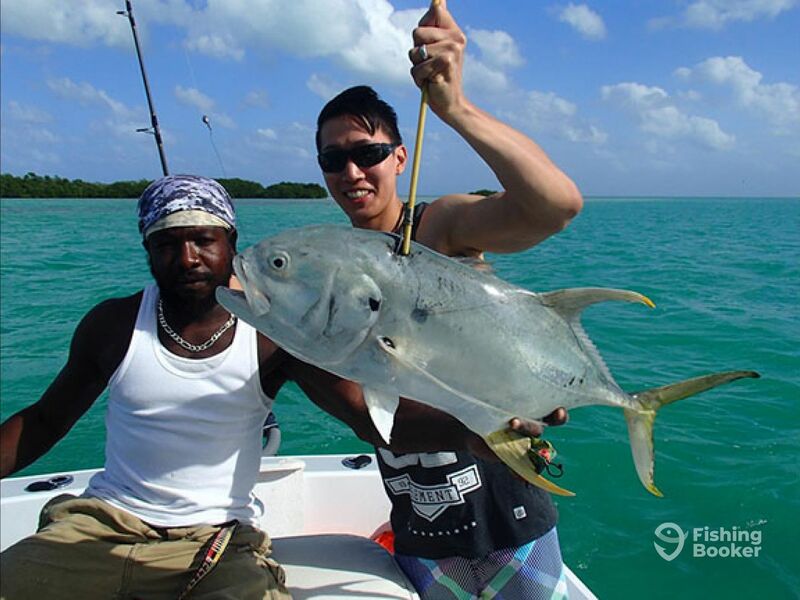 After full day trips, you’ll also get to enjoy an incredible beach BBQ at San Pedro or Caye Caulker. 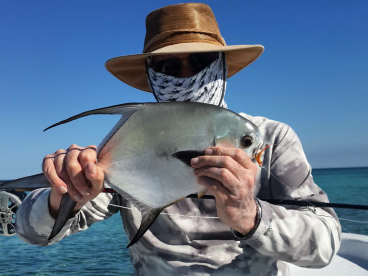 If you’re a fan of snorkeling, you can combine it with fishing and visit the world-renowned Shark-Ray Alley to swim with Nurse Sharks and Stingrays. Or you can visit Hol Chan Marine Reserve bountiful in a variety of marine life. 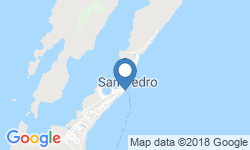 Snorkeling equipment is available for an additional fee and everything else is covered by the charter – top tackle by Penn, live bait, lures, catch cleaning, drinks, and licenses. 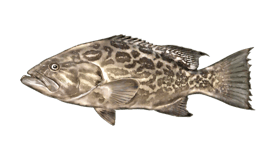 Spearfishing gear is also provided for 4-5 people. If you’re looking for an unforgettable Caribbean adventure, look no further! 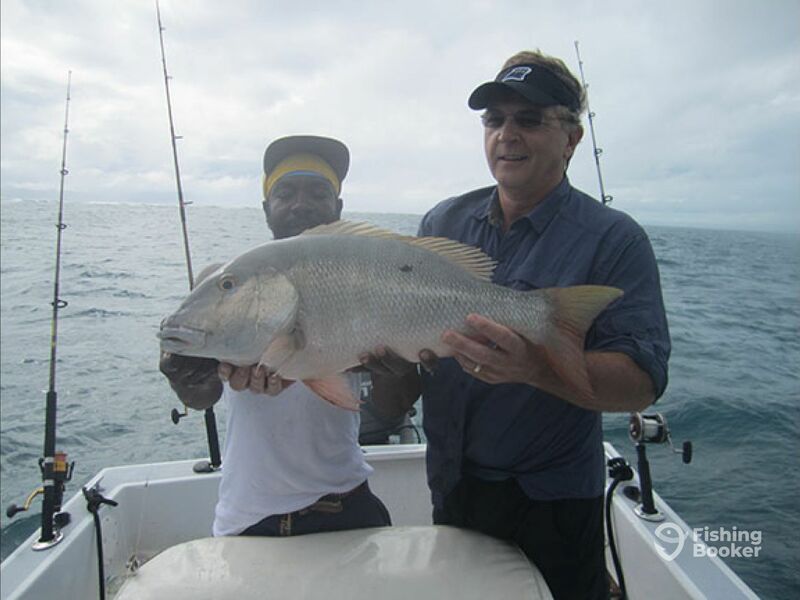 On this 7-hour trip, the captain will take you fishing anywhere you want, weather permitting. 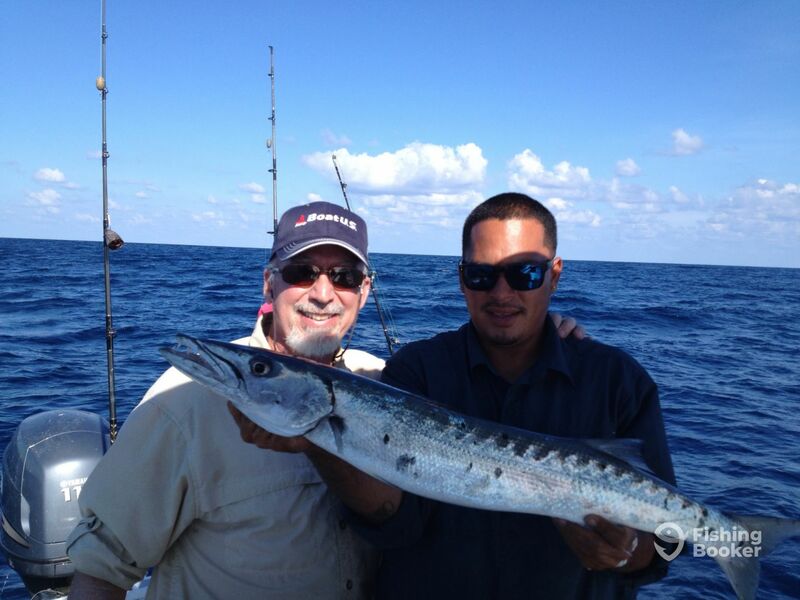 You can fish inside and outside the reef, stay inshore, or head offshore. 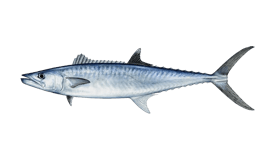 Depending on the bite, your main targets will be Red Snapper, Kingfish, Jack Crevalle, Barracuda, and Grouper. 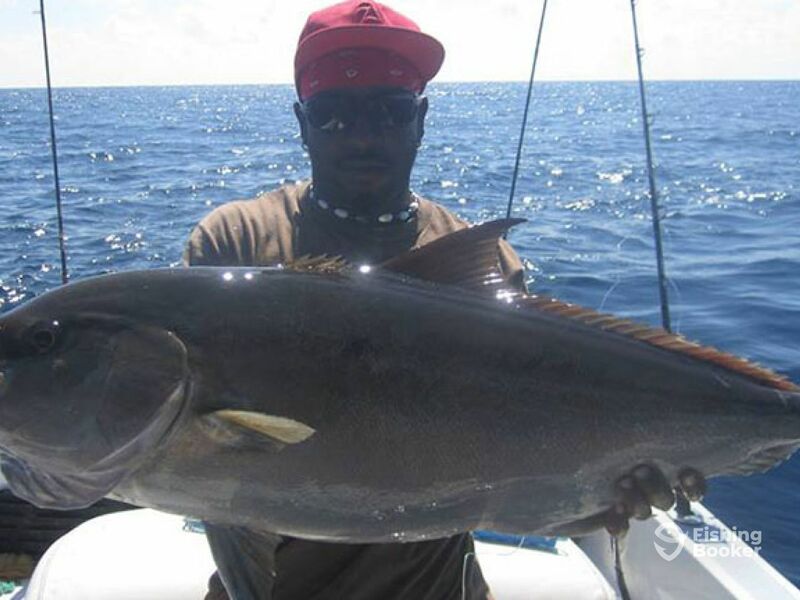 This 7-hour trip will take you out fishing for several hours, lobster hunting, or focusing on whatever's biting, including Jack Crevalle, Barracuda, Red Snapper, Kingfish, and Grouper. Then the captain will take you to the beach where he can prepare your catch. You'll get to enjoy Conch Ceviche at a private beach cookout, pool/bar hopping, rum punch, and 2-3 snorkeling stops. All aboard! 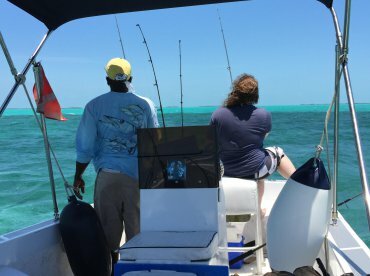 This exciting 4-hour trip will see you reef fishing for some of the most delicious species out there. 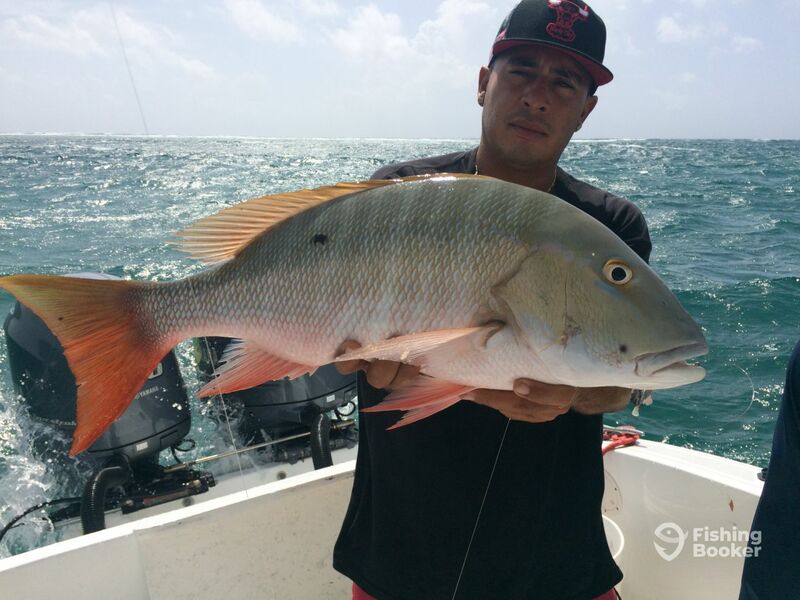 Snapper, Grouper, and many others will be on the menu – catch as many as you can! 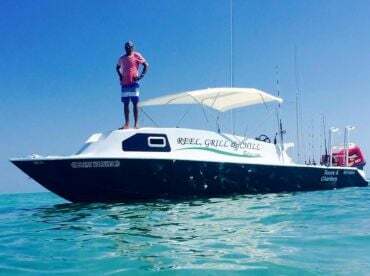 Captain Sharks Wahoo (Saltwater fishing) originally built in 2016. Powered by 2 150HP Yamaha engines. 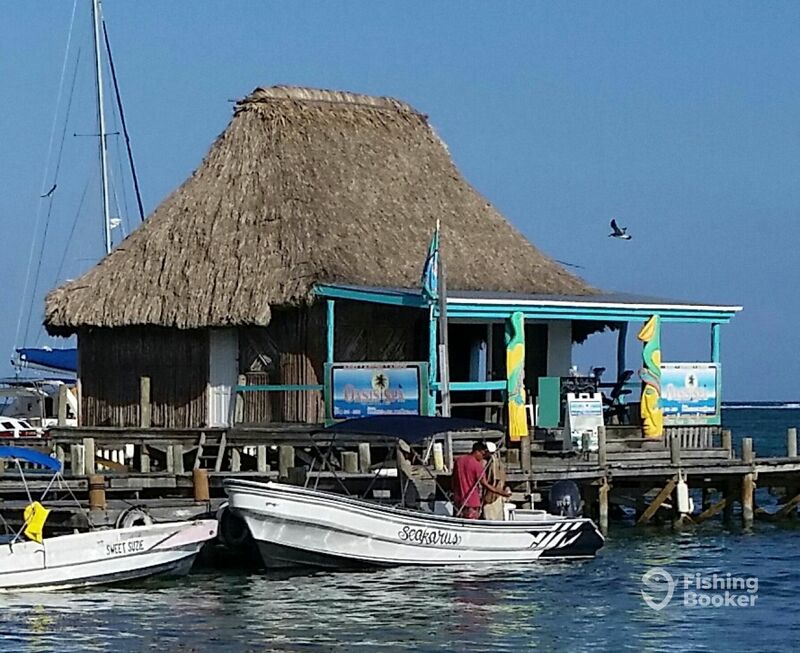 Transfer from hotels or jetties in Ambergris Caye to departure site is available and included in trip rates.